GlobalFishing B.V. is a company based in the Netherlands, and its main objective is the production and distribution of the bait boats named 'The Navigator' and 'The Maverick'. The production and sales are led by GlobalFishing, who are responsible for the design of the Navigator and the Maverick. 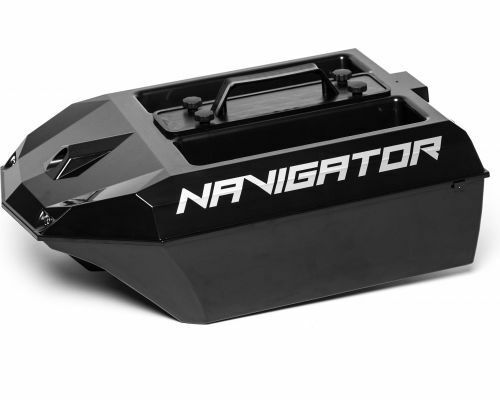 In addition to our line of bait boats, we offer various accessories, such as separate components and fish finders. We cooperate with various partners for the production of our bait boats. The unique thing about our bait boats is that the entire development and production takes place in the Netherlands and that only the very best parts that are available on the current world market, are used. 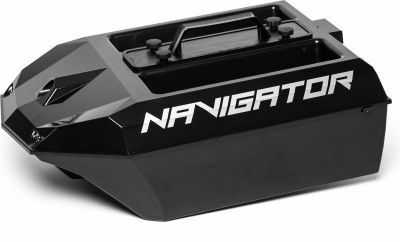 GlobalFishing has years of experience with the operation of bait boats and is very happy with the fact that they have been able to turn this practical experience into the Navigator & Maverick, of which more than 2,600 have already been sold. Create your own bait boat! 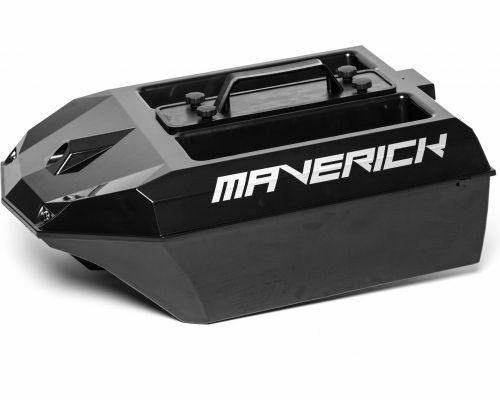 What are the differences between the Maverick and the Navigator?